← Babysitting on Fort Stewart, GA! Congratulations on being the Best! You certainly work hard at it! And congratulations on that new grandbaby–he sure is cute! Kathy and her husband have opened a bbq restaurant and it’s going great guns! No chance she will be coming to the beach again for awhile. You can see their new place online at Hornerscornerbbq.com. Here’s hoping you garner the 2014 award as well! Our best to you both! 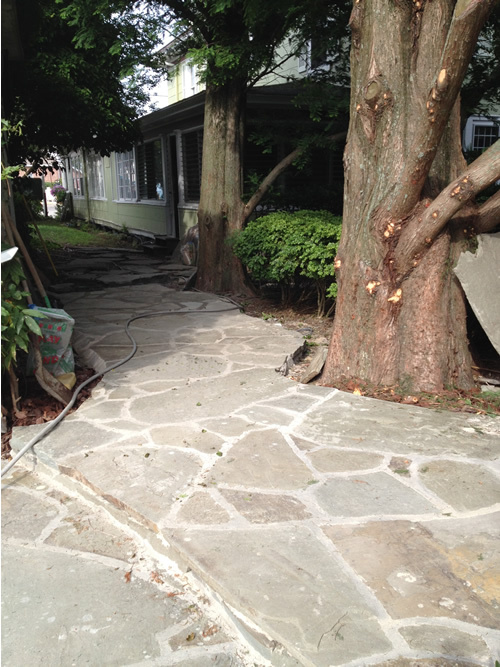 The flagstone path looks great – no more walking through the jungle!? !